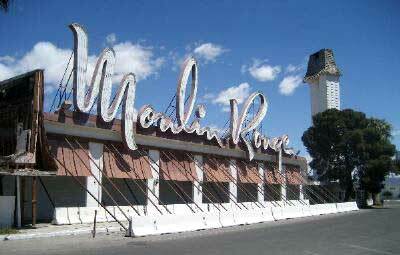 Moulin Rouge Las Vegas casino presents redevelopment plan to the city planning commission. 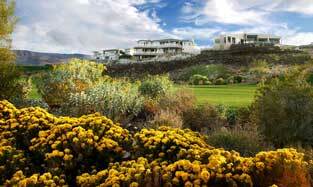 A $700 million commercial real estate project for the 53 year old resort. Tomorrow the city planning commission will hear the plan for a new resort on the site of the current run down skeleton of a hotel. 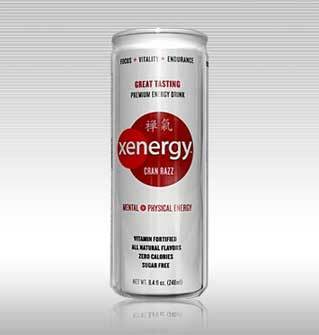 Xyience Inc., from Las Vegas, Nevada, has a potential bidder for the bankrupt Xenergy energy drink company. Other potential investors are expected to make their offers known. The debtor’s law firm, Fennemore, will accept competing bids until March 28, 2008. Bankruptcy court will hold an auction on April 1, 2008 if the law firm receives qualified competing bids. The $15 million investment bid for Xyience is from Manchester Consolidated Corp. The bid information from the legal papers filed last week for the energy drink manufacturer would include secured debt held by Zyen LLC of $14.8 million and $200,000 in cash. $1.38 million, Green Valley Henderson Real Estate, 6,311 square feet, 6 bedrooms, 5 baths, gated community, two master bedrooms, custom built-ins, covered patio, pool and spa. 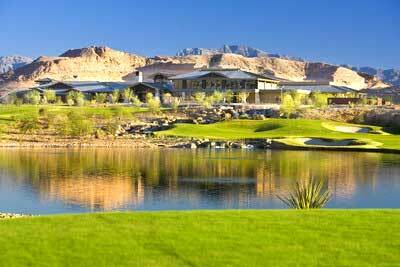 $1.75 million, Southern Highlands Real Estate, 5,098 square feet, 4 bedrooms, 4.5 baths, courtyard, exterior stone, outdoor fireplace, golf course view.